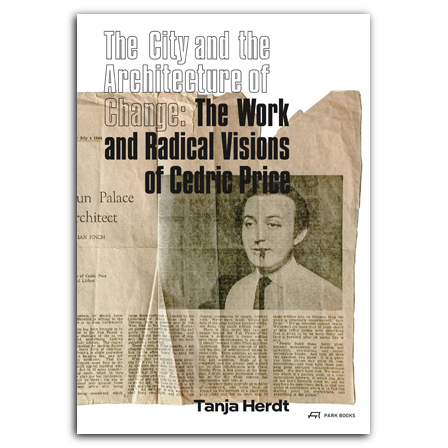 Richly illustrated with plans and photographs, many of which have never been published before, The City and the Architecture of Change affords a glimpse into the mind of this highly creative and forwardthinking architect. is an architect who works as an urban designer and consultant in Switzerland and lectures at Technical University of Munich. She has obtained her PhD with a dissertation on Cedric Price.